What is the Mighty Wild project? This project is designed to help orphans and homeless children manage life a little better by addressing their everyday and long-term needs. The second objective is to let orphans experience what so many take for granted on a daily basis. Orphans and homeless children in and around Gauteng. The project will address needs of a group of orphans & homeless children but it will also consider a specific personal need. 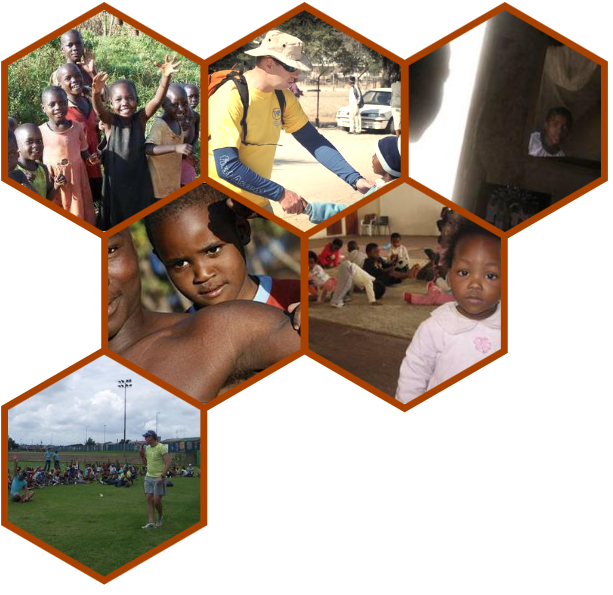 It also provides for "life-experiences" that so many orphaned children never get to experience like camping,hiking, playing paintball, going on overnight camping trips in the bushveld, etc. How do I become involved in this project. Well, there are various ways to get involved. We are always looking for more volunteers to help with the various initiatives within this project. You may decide to become a financial sponsor of this project or a specific group of orphans. Be a champion of a cause relating to a identified need. In short, How do you want to get involved? Please complete this form if you have a specific need that you believe we can assist you with.